I believe in building comprehensive design and development solutions. In order to build these solutions I work with the best processes and tools available. Things like Google Apps, Git, Grunt or Gulp, Pantheon.io and Asana just to name a few. I’m currently taking on new freelance clients. Please feel free to view my resume and check back frequently as there are some exciting updates coming. I enjoy digging deep into the data to find the answers you are looking for. With 4 years of SQL Server experience I’ve found a love for data and want to make it understandable to everyone. 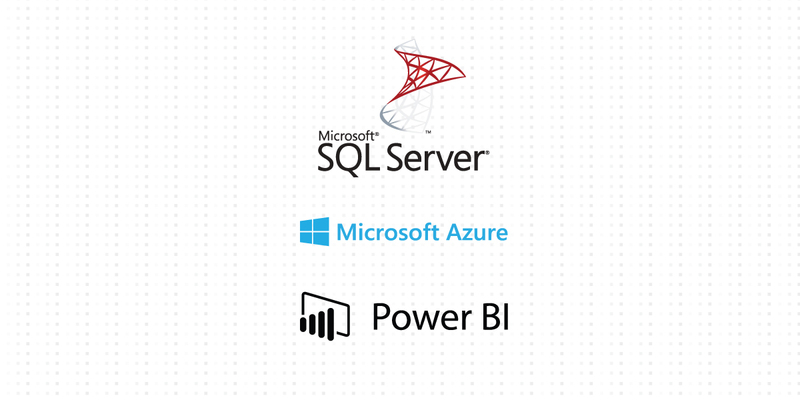 With tools like SSRS and PowerBI I am able to display the results of a complicated SQL Query in a beautiful data report with charts, graphs, explanations and interactive components. WordPress is a simple to learn CMS platform for users who want to keep their website up to date with a few simple clicks and text edits. 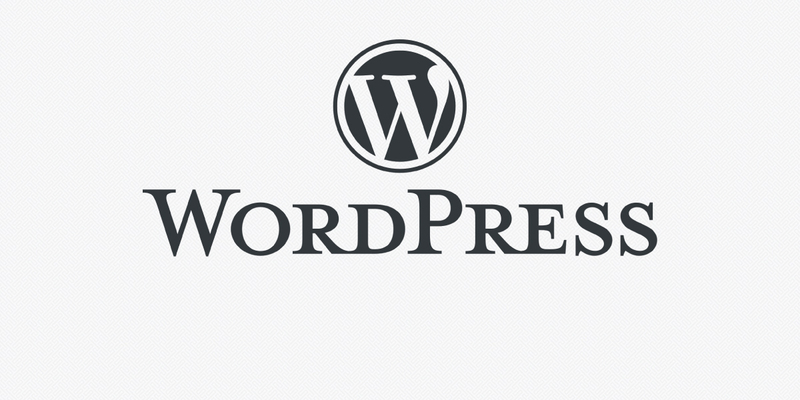 Not all WordPress websites are built the same, many have extra bloat and confusing configurations. I build you just want you need and will teach you how to use it. Email, Docs, Sheets & More! 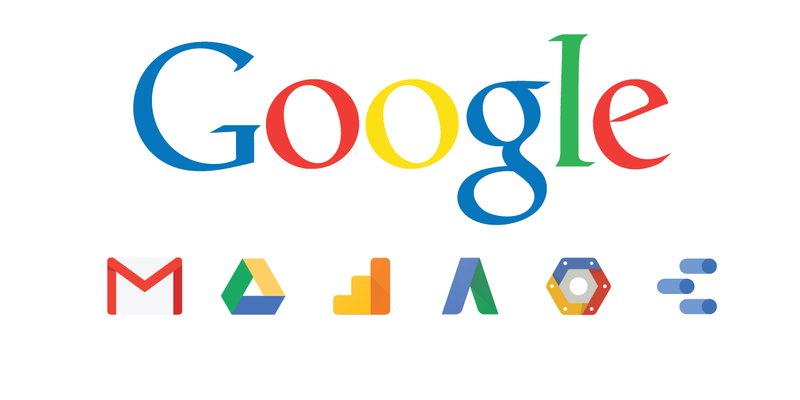 Google provides lots of free or reasonably priced tools that can make your life easier! Email is made easy with Gmail and moving your documents into Google Drive keeps them safe, shareable and secure in a simple drag an drop motion. Google Analytics will give you real data about your website! Your website is a business tool, use it to find out what your customers are looking for and how they are trying to find it. Google is a great tool for any individual, group, or business to use.